Choosing a new uPVC windows and doors can be described as big decision and you will encounter many questions which you’ve got to ask before you make your decision. 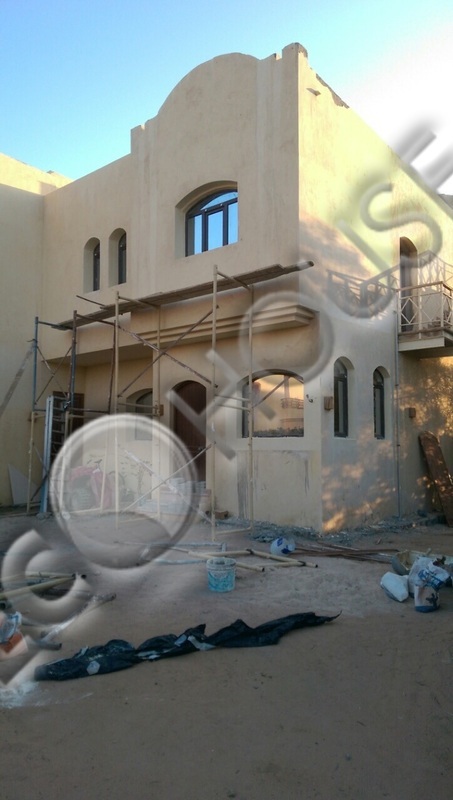 You should not hesitate to ask questions irrespective of how trivial they often seem as this will ensure you discover the right windows and doors for you. A. Polyvinyl chloride, commonly abbreviated as PVC is a widely used thermoplastic polymer. It is one of the most valuable products of the chemical industry. Around the world, over 50% of all manufactured PVC is used in construction. As a building material PVC is cheap, durable, and easy to assemble. Polyvinyl chloride is used in a variety of applications. As a hard plastic, it is used as vinyl siding, magnetic stripe cards, window profiles, gramophone records (which is the source of the term vinyl records), pipe, plumbing and conduit fixtures. It can be made softer and more flexible by the addition of plasticizers, the most widely-used being phthalates. In this form it is used in clothing and upholstery and to make flexible hoses and tubing, flooring, to roofing membranes, and electrical cable insulation. 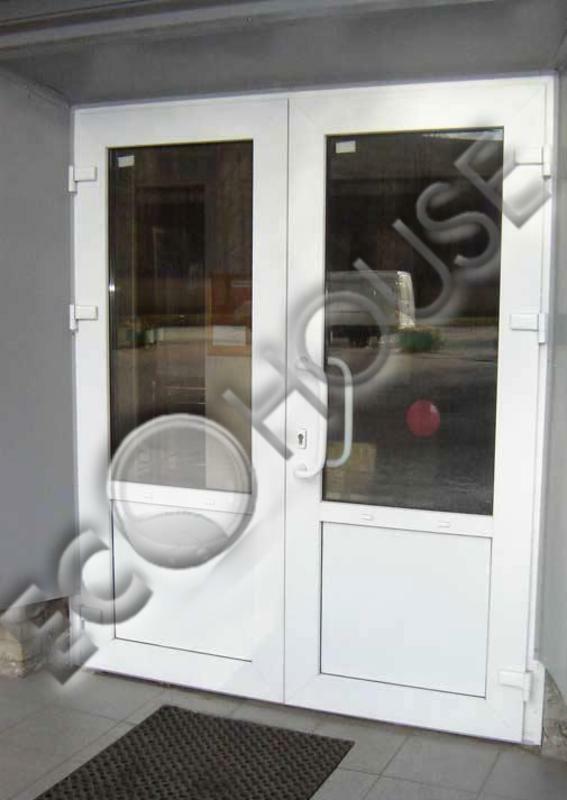 A. UPVC or Unplasticized polyvinyl chloride is often used in the building industry as a low-maintenance material, particularly in Europe where it is known as vinyl. The material comes in a range of colors and is used as a substitute for painted wood, mostly for window frames and sills. It has many other uses including fascia and siding. The same material has almost entirely replaced cast iron for plumbing and drainage, being used for waste pipes, drainpipes, gutters and down pipes. Q. 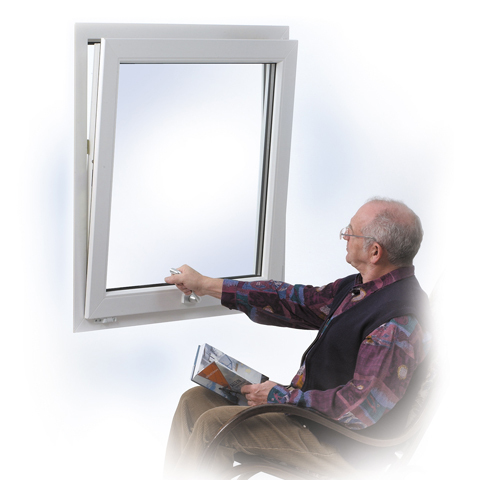 Are UPVC windows safe? 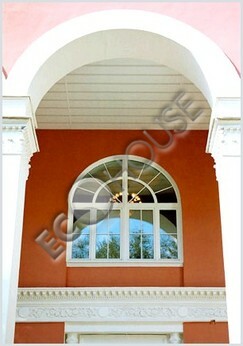 A. UPVC is a product made of natural rare materials (57% salt and 43% oil) and it is 100% safe. In fact, it is widely used in medicine in the manufacture of catheters and blood bags. It is safe in other ways too. Windows made from UPVC create a 'safe' indoor environment, free from dust and noise pollution. It is safe from the ecological point of view. The manufacture of UPVC requires minimal use of energy, far less than the energy spent in the manufacture of aluminium or steel. A. Unlike MOST other plastics UPVCl is self-extinguishing. This means when the source of the fire is taken away it stops burning. Any material will give off fumes when it burns but UPVC wont. 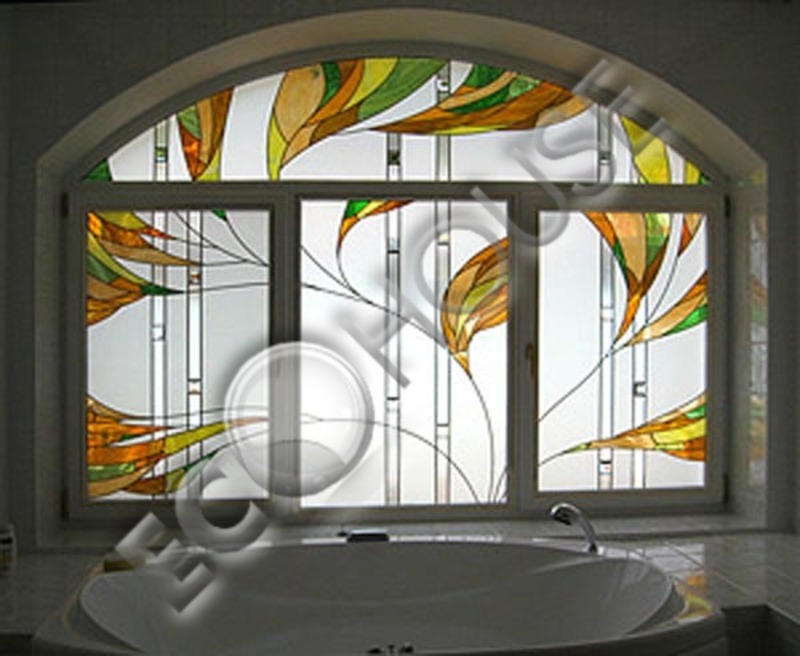 A. UPVC window systems are resistant to scratches during normal domestic use. If scratches do appear, they can be polished out. Q. How long will it take for my windows to be fitted after I made an order? A. We make installation normally during 3-6 days from getting an order but if you required dates are different we will do our best also. Q. What is the procedure after placing an order? Q. Who will be fitting my windows? Q. Will i get a guarantee? Q. If i wanted to fit my windows myself can you still supply them? Q. When will i pay the balance for my installation? Q. Would i be able to see work that you have already done? A. Yes, we have lots of photographs of completed installations, letters of thanks and recommendations in our showroom. We can also arrange for you to look at some installations we have done. Q. 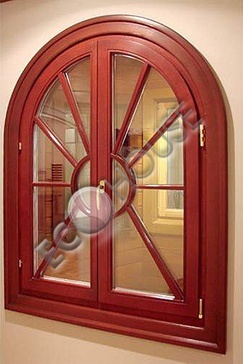 Do you make round windows? A. Yes we do. All of our PVCU shaped windows are bespoke and to your specific requirements so you can be confident that unusual shapes can normally be accommodated. 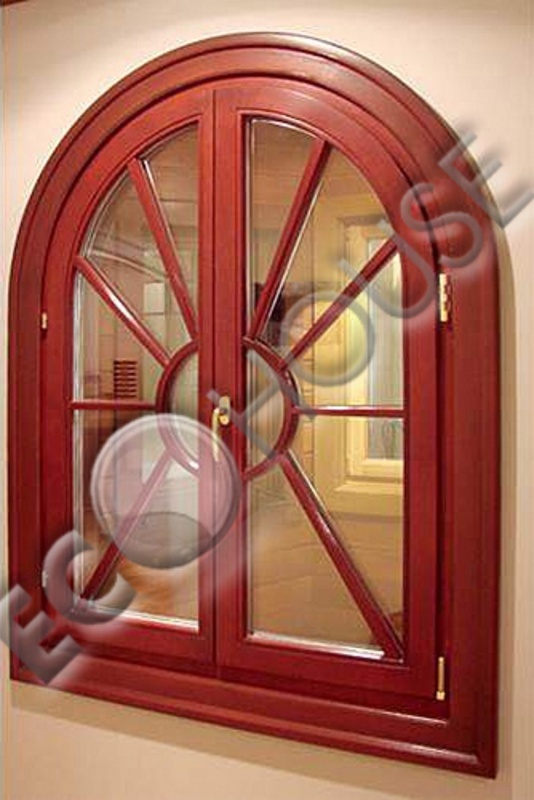 Arched, round or simply 'odd-shaped', we can provide the solution in a range of finishes. Q. How much will my windows cost? A. Each one of our windows is custom built to the specifications of your home, as every home is unique, so is every price. To give you a price, one of our specialists will visit your home to carry out a thorough inspection and take measurements before we give you a price offer. Q. Will my new windows reduce noise? A. 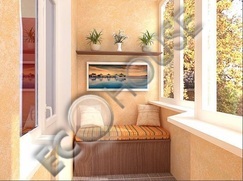 We have double glass option which can further reduce outside noises to make your house more relaxing and quiet place. 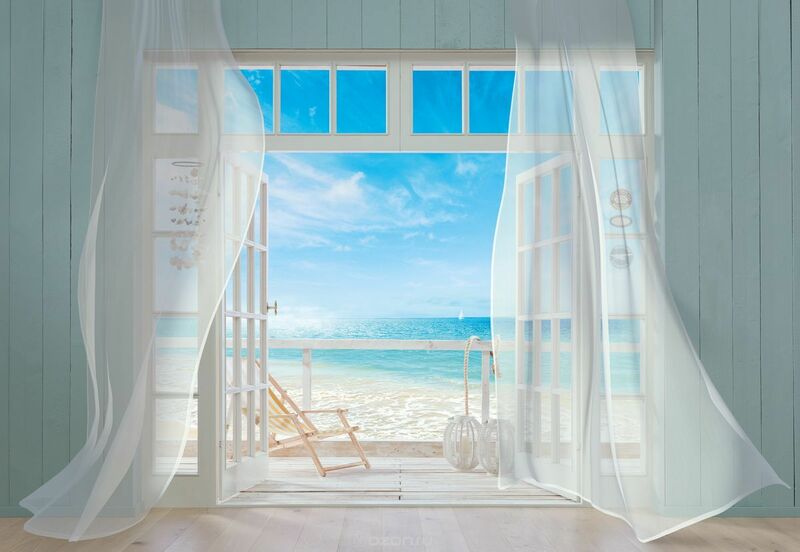 Each of your windows can be designed with different options to reflect their position to the outside world - for example if you have a noisy road outside the back of your house, you can pick double glass for just those windows. Q. 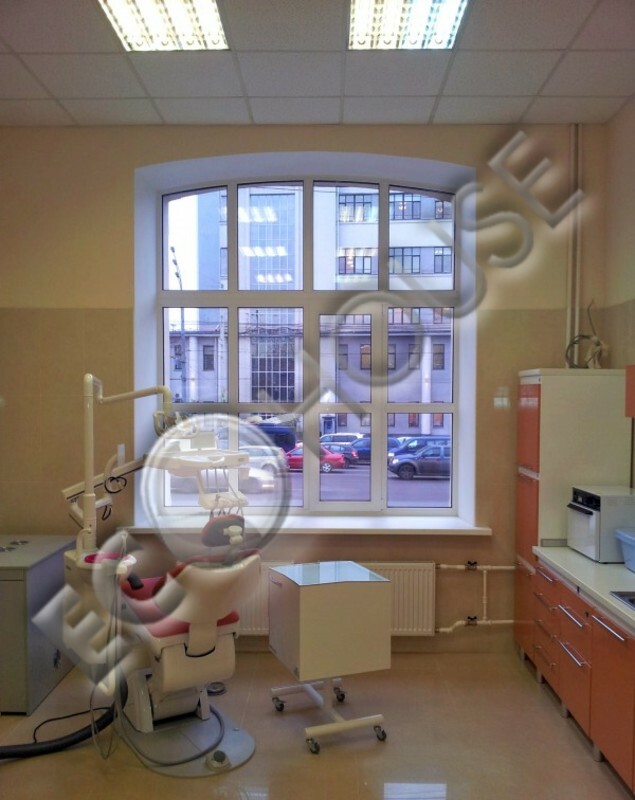 Can you help me to chose the right window designs? A. 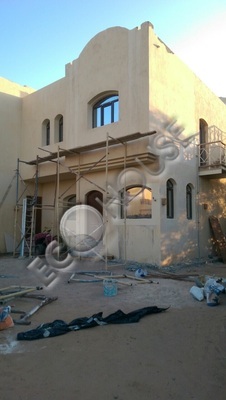 Our team is adequately trained to help you to chose the right window according to your requirements. The right design is a function of many parameters. 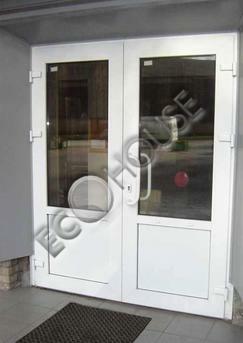 These include: sound proofing, good view, size of aperture, if needed wind conditions. Our team will help you make the right choice for your window. They will also help you with the right kind of glass. A. Our windows derive 95% of their strength from reinforcements made of galvanized steel. 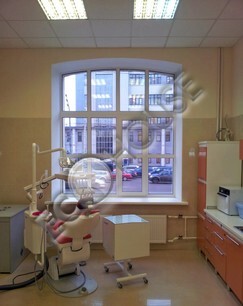 They are used in chambers of the profile to provide the necessary strength to the window. Separate sealed chambers in profile and zinc coating on steel bestows longevity to the product during usage period. 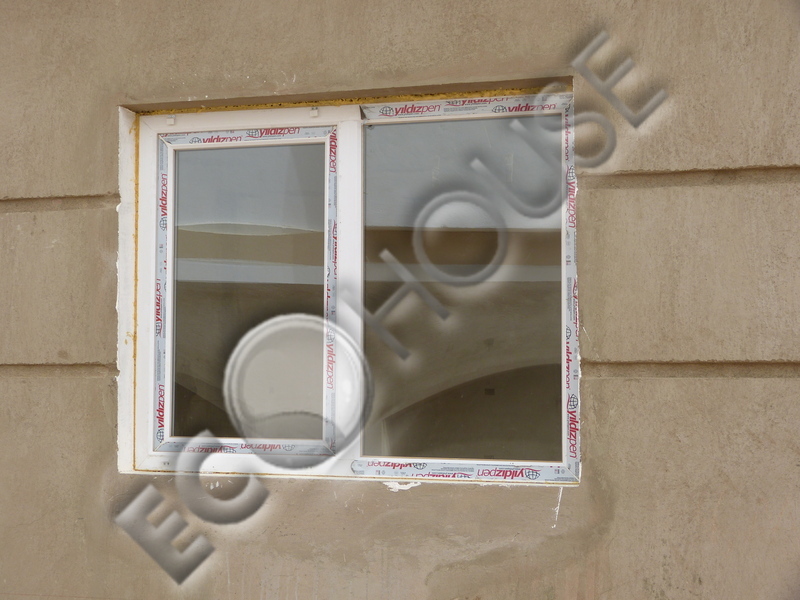 The thickness and shape of the section is designed to provide the necessary functional and performance parameters of window. The usual thickness varies between 1.0 mm to 3.0mm. 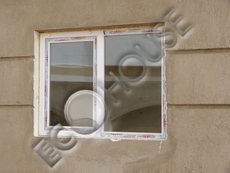 The reinforcements are screwed to the UPVC profile at a designed pitch using self drilling special screws. The unification of the duo renders strength to the windows. Q. Why UPVC is better than wood or aluminum? 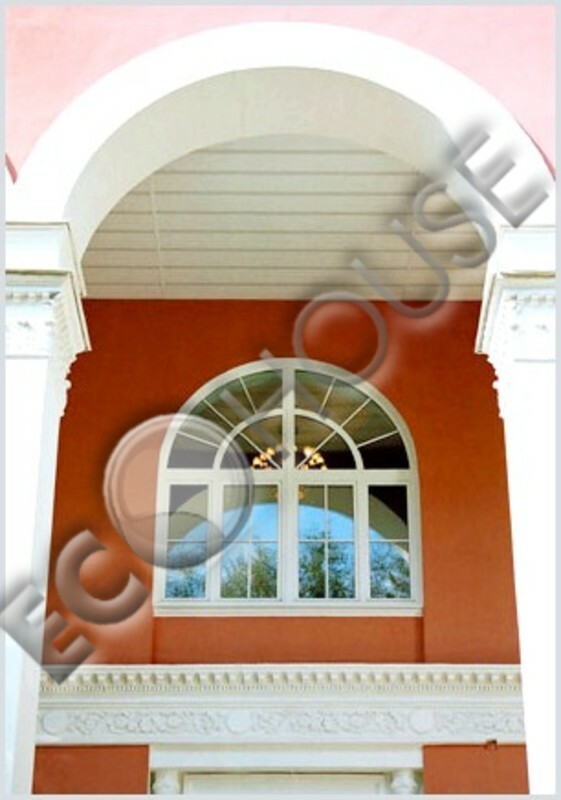 UPVC has Fire Retardant properties. It does not rot or corrode. Can be cleaned with just soap and water.